Colby Cutler: Everyone does a bit of time, you know, sooner or later. Can be God's medicine, prison can be, Tyson. Teaches you what's important. Published by Wilberton Music Publishers c/o/ Artists Rights Enforcement Corp. 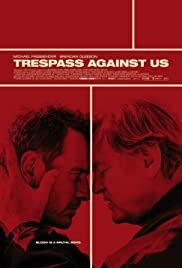 IN MANY WAYS, Trespass Against Us is an optimistic film implementing the gravitas of family values through three generations of Irish travellers. 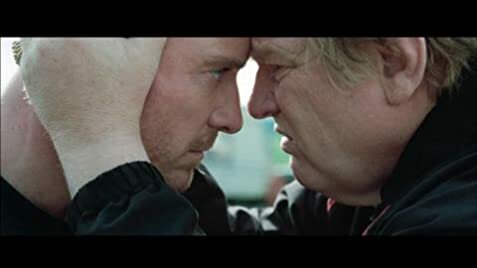 A narcissistic Christian father Colby Cutler (Brian Gleeson), he gives advice to the other members, his life values are inherited into Chad (Michael Fassbender) who lived under his father's shadow, which is influenced into the young eyes of his son Tyson (Georgie Smith). Opening firmly with Tyson, Chad, and his father enjoying hare coursing. We learn here that Colby, will do anything to keep his family together he won't let them leave with his vice-like grip on them. 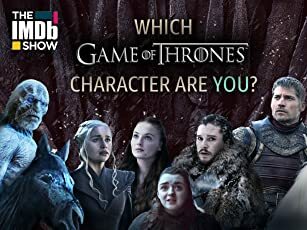 He gives Chad jobs he doesn't want to do which gets him in a lot of trouble with typical police baddie Rory Kinnear. This ends up in turmoil for him and his family as he is constantly getting arrested, until his wife (Marshall) decides that she has had enough of Colby's ways she wants out. This brings emotional heft as Colby tries his best to try and teach her that this is best for her family, he also preachers to her that the world is flat and there is no-where to go, but she ignores this and goes for it anyway. Unfortunately what she doesn't expect is that Chad is on another one of Colby's organised jobs, such as thievery, leading her to disbelieve in him. Colby will do anything to keep them together, even if that means threatening. The film get's progressively worse as the pacing begins to get shaky there are moments when it feels slower than it should and a couple of scenes that outstay there welcome. However, it's not all bad as the performances by the two main stars are the heft with this, in addition there is also a shining set-piece involving a painted yellow Fiat Punto speeding through the streets of the closest town. Also first-time filmmaker Adam Smith adds some pathos here, when we learn that Chad will do literally anything to make his kids happy even if that means breaking and entering to steal an innocent animal for his son's birthday. Sadly as much as it tries to add the emotional heft of togetherness there is one thing on our minds heading to the final moments, as we don't fully learn what the film's title Trespass Against Us really means, it's hard to understand what kind of message this film is firmly sending, seemingly it sends the in-depth message of family - perhaps sending one of learning to let go from those you love, whatever it is, it's not here. VERDICT: A horribly put-together British crime-drama with a thin plot that even the performances can't save.